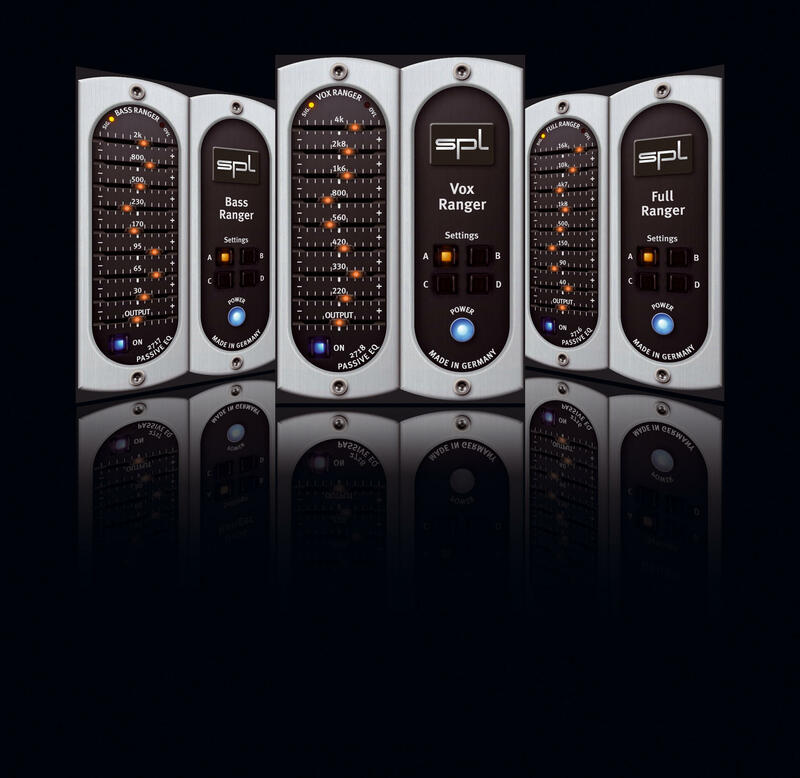 SPL will give you a 10% discount for each SPL Analog Code plug-in you already own or buy now-and they'll count them together. If you buy the first one now, you’ll get a 10% discount. If you already purchased the second one, 20% off. If it is the sixth one, you get a 60% discount. This is an exclusive offer for newsletter subscribers. Only Analog Code plug-ins for one iLok account are included. 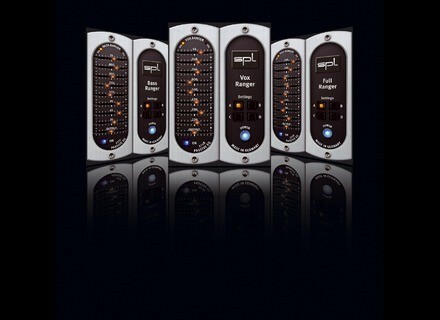 SPL MicroPlugs and FreeRanger installations are not included. Visit the SPL Store. Create a new account if applicable so that you can redeem vouchers – you have to enter your discount as "voucher code" later. Select an Analog Code plug-in and put it into your shopping cart. Click "Cart" to open your shopping cart. Note: The reduced price will be displayed only at the very last step of your order process. In the next step, enter your iLok user ID. Finish by paying with PayPal or credit card. This promotion is available now and will run until October 31, 2011. Within this promotional period the order can be processed as often as possible and desired. The discount cannot be combined with other promotions. Visit the SPL Store for more. Native Instruments Introduces iMaschine Native Instruments has introduced iMaschine, a groove creation app for iPhone and iPod touch. Cockos Updates Reaper 4 Cockos has updated REAPER to version 4.10.
reKon Audio VST-AU Mopho Editor reKon audio has released their latest product, the VST-AU Mopho Editor, and updated the VST-AU Pulse Editor to v2.1.0.